Forty-one (41) members of Dunottar School Cricket Academy, accompanied by Head of Cricket Jack Myers, assisted by Elaine Pieters, Nicky Grant and Simon Manning, are now back in England having completed a successful 3-day training camp between Thursday 11th – Sunday 14th April at Desert Springs Resort, Europe’s only international award-winning luxury family resort and championship desert golf course with its very own dedicated Cricket Ground and Academy, in the Almanzora region of Almeria, Andalucía in south-east Spain. “Girls and boys alike have had an excellent time here at Desert Springs. Irrespective of ability, the facilities enable all to develop and prosper. 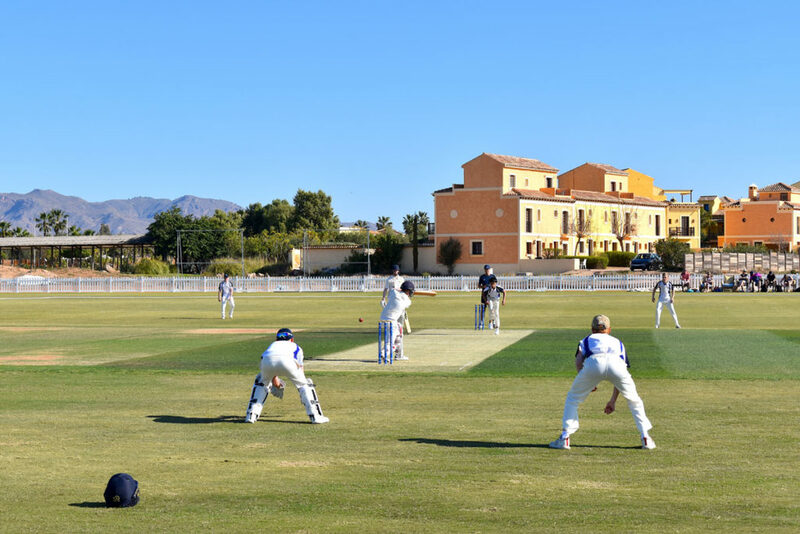 The quality of the wickets at both the nets and the main pitch are excellent and the ground staff are only too happy to help and cater for all your needs. The apartments for both the students and the staff are of a very good standard and the layout of the resort allows for students to develop and demonstrate independence in an extremely secure environment. Grass net practice, both bowling and batting took place at the Cricket Academy. Strength and conditioning work, running, fielding, speed and agility work was completed at the Cricket Ground. 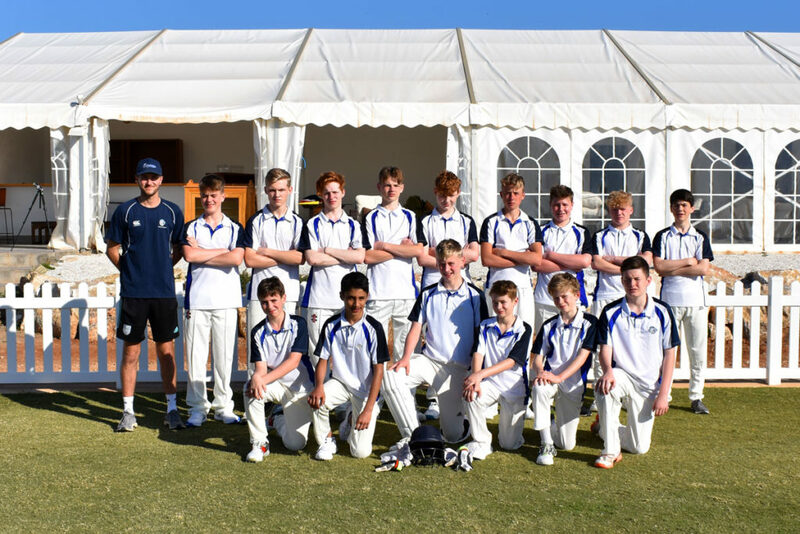 To conclude the training camp, Dunottar School competed in a T20 Match against Sheffield Collegiate Cricket Club on Saturday 13th April. The players and coaches were accommodated in some of the privately-owned apartments reserved for holidays and short breaks at Desert Springs and the resort’s executive chef was on hand to cater for the special dietary requirements of individual players dining in The Crocodile Club Restaurant.